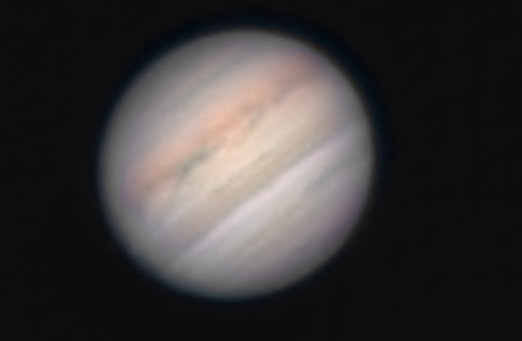 Imaged with the C8 and Altair Astro GP colour cam. 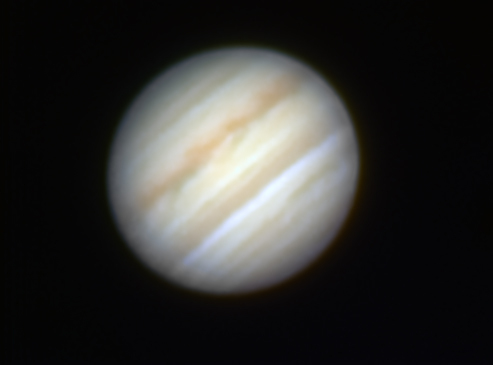 And then with the ZWO ASI120MM using RGB filters. The image uses the red longpass Baader 610 filter as luminance (RRGB).